La Maison du Chien is not your average pet store. We vow to have a vast selection of top quality and innovative products at the best prices. With our knowledgeable and friendly staff you can be guaranteed to receive the best advise, services and products for you pet. 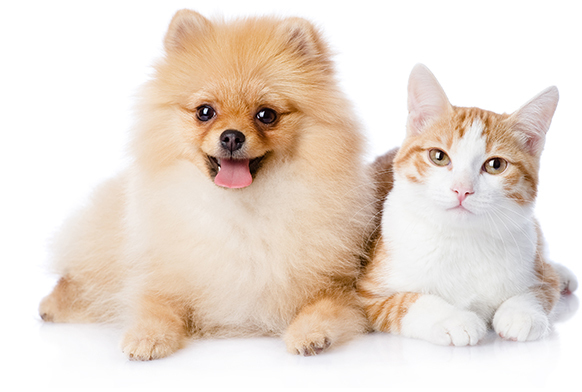 Whether you want to choose from one of our renowned services or products you can rest assured that your pet is in good hands. So come on by to sit, play, nap and sniff out some of the best products at the best value.